Showing results by author "Stacy Baker"
While rising to the position of senior editor in a major publishing house, Noelle Reynolds seems to lead a charmed life - until she crosses paths with John Brittingham. When this bad boy enters her life, he is not alone, and he brings trouble. Can you go so far that you are out of God's reach? Is there a line from which you may never return? 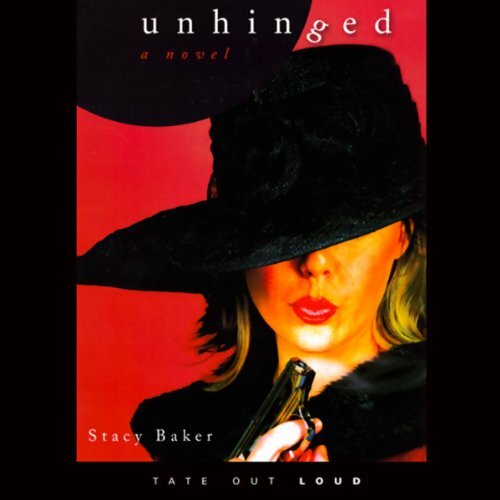 In this character-driven novel, Stacy Baker pulls back the curtain on the publishing industry, revealing a world about which most can only dream.